Located on the campus of America's oldest university, the Harvard Museum of Natural History is a world class, Ivy League worthy institution of ecological fascination. 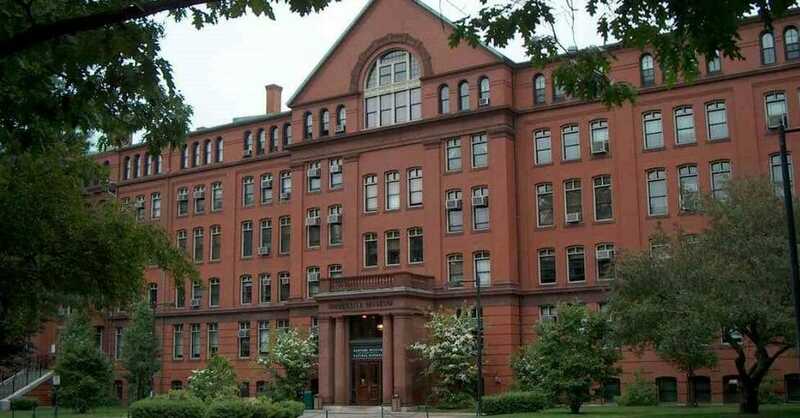 Established in 1998, the museum remains the public face of the Museum of Comparative Zoology, the Harvard University Herbaria, and the Mineralogical & Geological Museum. Here your educational group can explore the galleries and exhibits featuring the entire span of earth's history and natural science. Exhibits laud nature in all forms from its science to the artistic renditions of its intense beauty. Find mounted specimens of the largest creatures from the African continent, hands-on activities to aid learning about arthropods and other insects, wildlife specimens from Asia and South America, and more. Travel back in time to the Cenozoic Era and find 65 million year old fossils, explore the science of evolution through interactive and visual displays, or tour the history of the earth's crust with galleries of thousands of gems and minerals. Artistic representations are found in displays featuring blown glass jellyfish, octopus, anemones, and flowers. Lead your group on self-guided tours or experience the Harvard education with lectures, adult classes, or for the younger crowd, kid classes and family programs. Special events are also regularly held at the museum and are focused on a variety of scheduled topics.